The NYPD has sent a cease-and-desist letter that demands removal of DWI checkpoints on the traffic app. In a traffic-heavy city like New York, drivers rely on technology to find the quickest routes possible to their destinations. 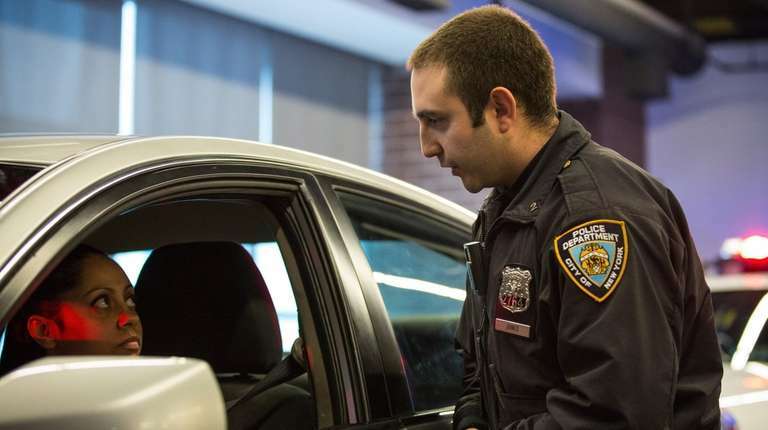 But as mobile applications Google Maps and the Google-owned subsidiary Waze take the wheel in popularity, the New York Police Department says some of their features are not so helpful after all. The NYPD sent a cease-and-desist letter to Google over the weekend to demand an end to a police checkpoint feature on Waze. Currently users are able to report driving while impaired (DWI) stops throughout New York City, allowing other drivers to change routes to avoid those points on the map. 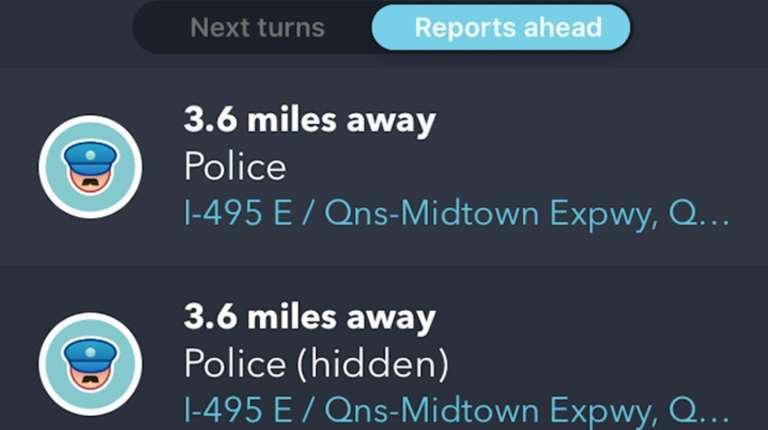 Upon setting a destination on the Waze app, users can see a number of reports, including heavy traffic, stopped cars, construction, traffic light cameras, hidden police and checkpoints. Drivers who travel past those locations can then either confirm or deny the accuracy of the reports. Despite the NYPD's concerns of allowing users to know of upcoming checkpoints, a Google spokesperson said that the feature is representative of the company's "top priority" for safety. "We believe that informing drivers about upcoming speed traps allows them to be more careful and make safer decisions when they're on the road," the spokesperson said. According to StreetsBlog, the letter demanded Google to immediately remove the feature from Waze, citing criminal conduct concerns.